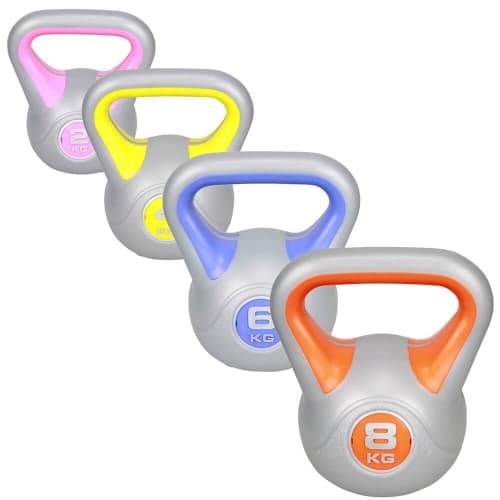 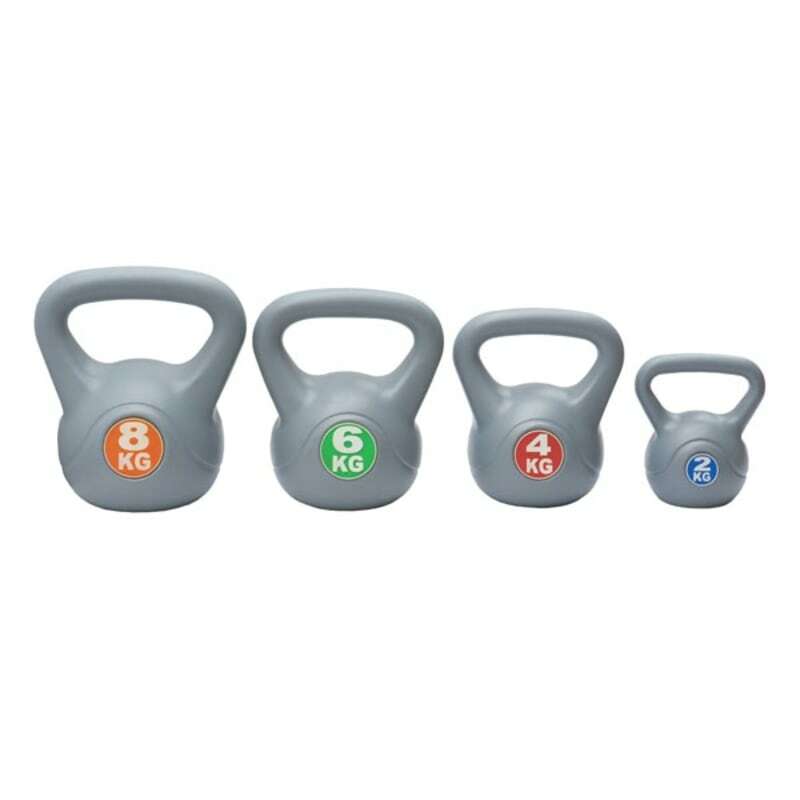 The kettle bells are the must have fitness equipment whether you’re looking to burn fat, develop your cardio fitness or increase your strength alike. 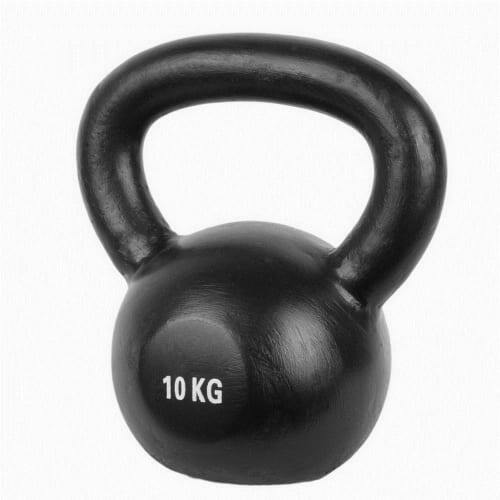 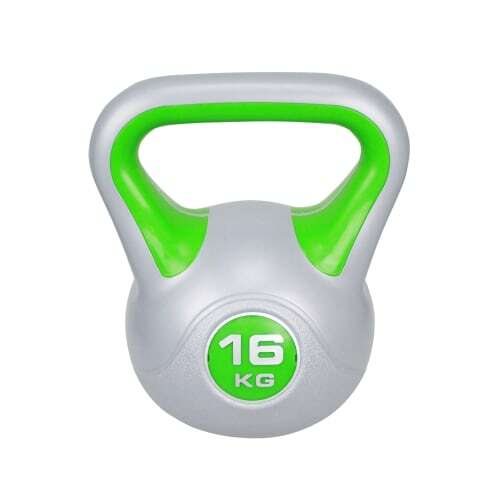 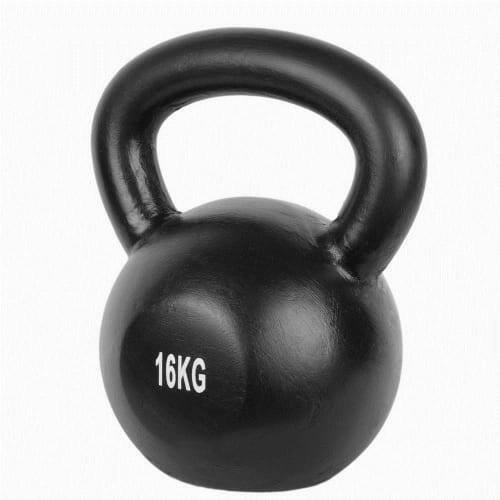 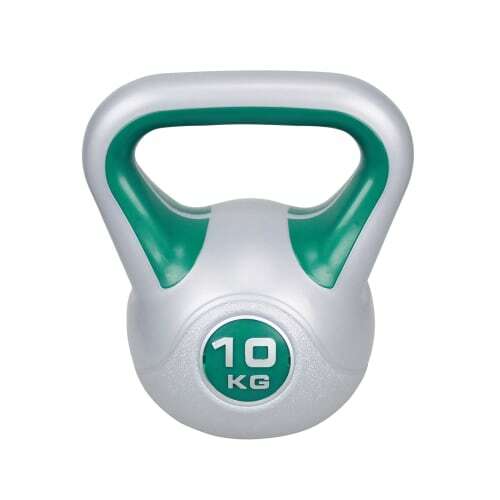 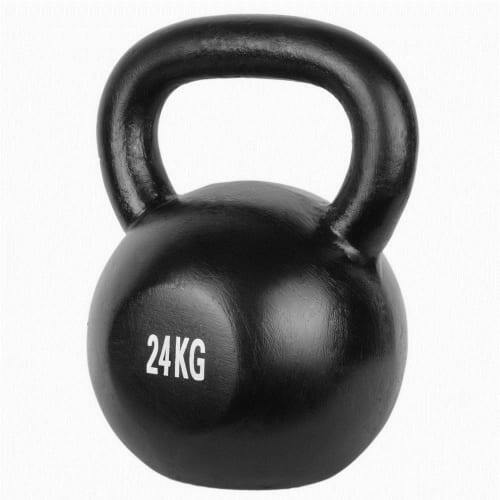 The kettle bell has grown in popularity in recent years, its use in exercises amongst athletes, martial arts and fitness enthusiasts has highlighted the role they play in an unparalleled training routine. 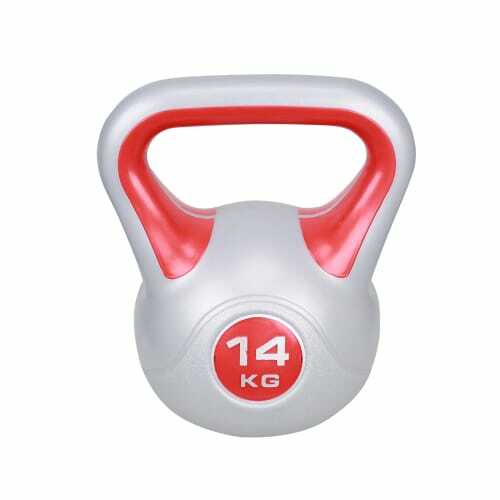 Introducing kettle bells to a workout has proven to increase strength, endurance, agility and balance in addition challenging the individual further through all body movements.